The deliciously sweet sapodilla fruit. Belize is the birthplace of chewing gum – having the first “chiclero” to extract the sap now being used in modern chewing gum. The Mayans and Aztecs would boil the Sapodilla (Chicle) sap to make blocks, cut them into small pieces to chew (chewing gum). 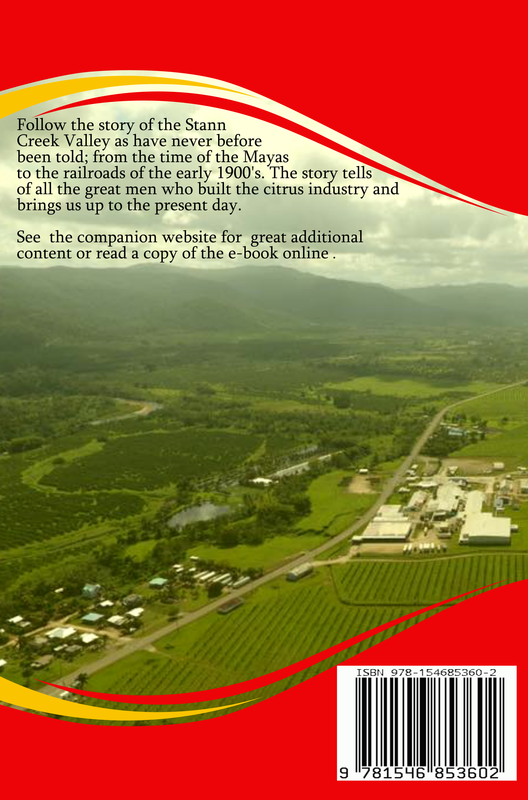 Exports of chicle, the sap taken from the Sapodilla tree and used to make chewing gum, propped up the Belizean economy from the 1880's. As timber exports were declining in British Honduras, chicle had come into heavier production in 1912. Much of the gum was tapped in Mexican and Guatemalan forests by Mayan “chicleros” who had been recruited by labor contractors in British Honduras. By the 1920's the American Wrigley company provided many families with the only money it earned. This company was responsible for building Wrigley Field, the home of the Chicago Cubs. There is not much evidence of significant chicle production in the Stann Creek Valley as this type of work was done mostly in the Belize and Cayo districts, however, residents along the Old Mullins River Road north of Big Creek, harvested chicle in small quantities for personal use (chewing gum) in the Manatee Forest Reserve and at local farms. 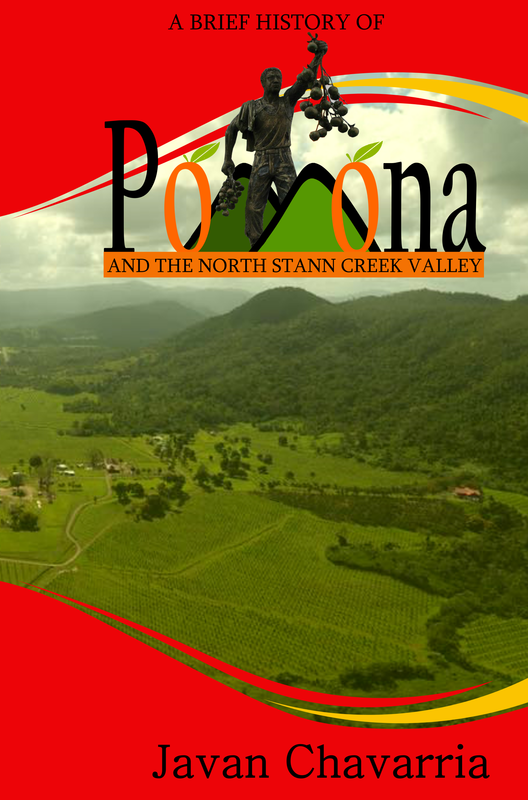 Some “chicleros” had moved into the Stann Creek Valley looking for work in the citrus industry and brought the knowledge ​with them. Sapodilla trees are not very common in this area so there were not many opportunities for this bleeding and boiling process to be demonstrated. Today this method of producing chicle is all but lost in Belize with the last of the chicleros dying out. Did you know? The Chicago Cubs is the most followed MLB team in Belize. 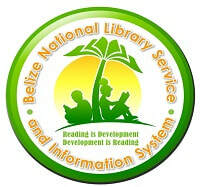 Belize is said to be the most Cubs-friendly nation outside of Chicago. The support for the Cubs is so strong because in 1981, there was only one television station in Belize, WGN - The Home of the Cubs. Many Belizeans grew up watching every Cubs game and knowing each player by name. In 1985, the Chicago Cubs sent their star outfielder Gary Matthews, Sr., to visit the Belize. Did you know? Belize is the birthplace of chewing gum? 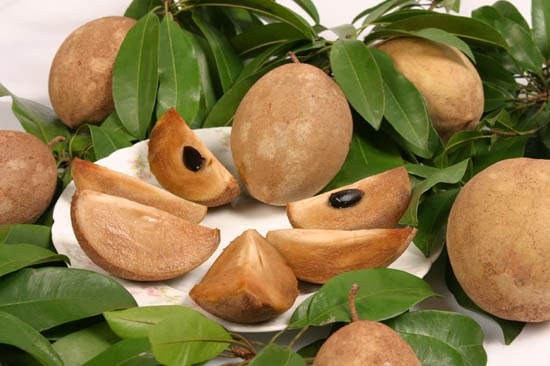 The Mayas would boil the Sapodilla sap into chicle.